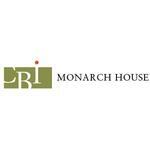 CBI Monarch House Autism Centre are specialists in Autism and Developmental & Behavioural Disorders. Located in Burnaby, BC, they provide the therapies and interdisciplinary services to make a positive difference in the daily lives of families. Products Carried: CBI Monarch House Autism Centre in Burnaby, BC provides interdisciplinary services and therapies for individuals, from infancy to adulthood, with Autism Spectrum Disorders (ASD) and other neurodevelopment and behavioural disabilities. 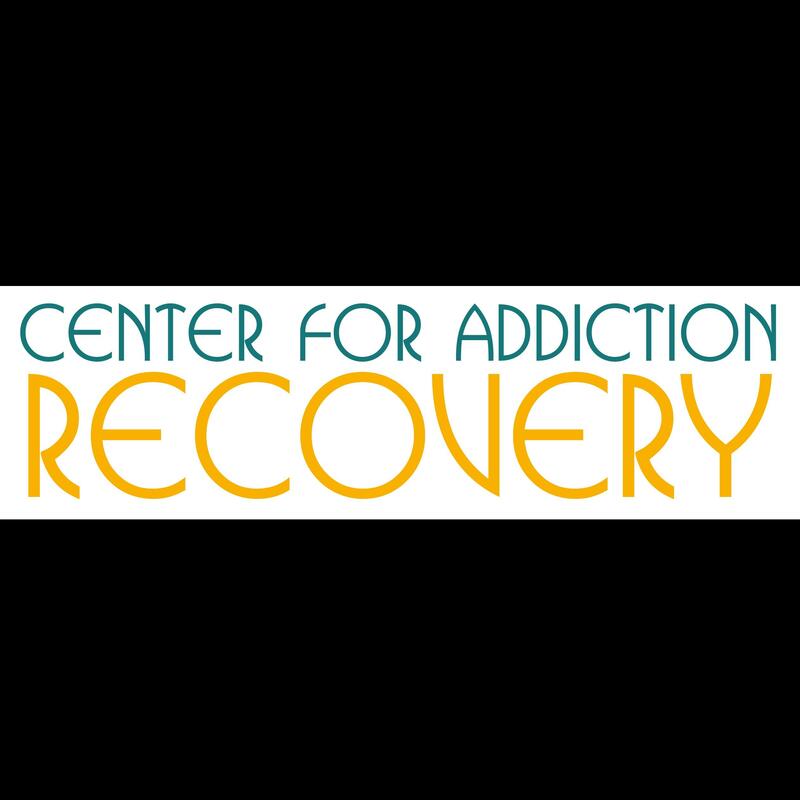 Clients can choose treatment to be focused in the community, their home, or in one of CBI Monarch House’s state of-the-art facilities.